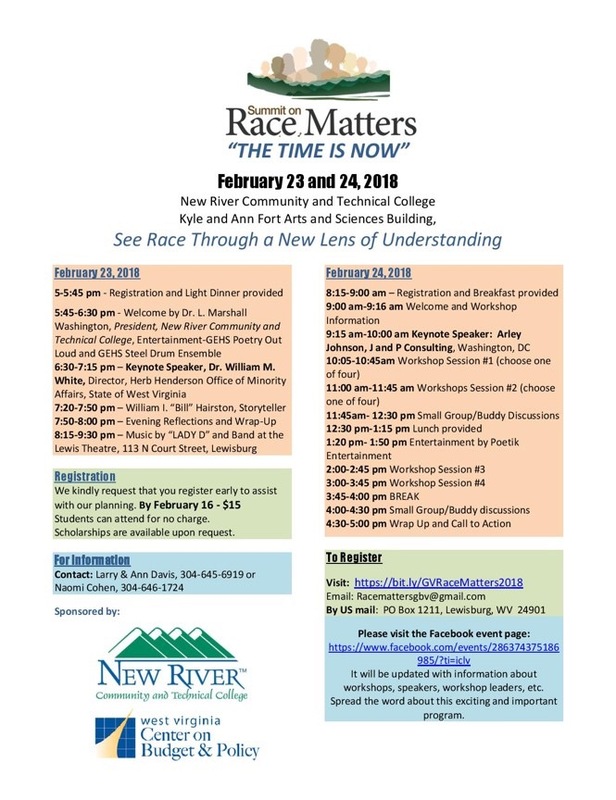 One of the ways Renewed Heart Ministries engages the work of racial justice in our local community here in West Virginia is by participating on the steering committee for Race Matters here in Greenbrier Valley. This weekend, we will be holding our annual summit here in Lewisburg titled Race Matters in Greenbrier Valley Summit 2018: The Time Is Now! This is the fourth Summit on Race Matters in West Virginia with the purpose of improving race relations by bringing people together to raise awareness, educate, confront and eradicate personal, systematic, and institutional racism. The first summit was held in Charleston in 2014, each of the following summits have been here in Lewisburg. This event begins this Friday, February 23, at 5:00 p.m. in the main room at the Ann and Kyle Fort Arts and Sciences Building of the New River Community and Technical College in Lewisburg. That building is a few yards straight up the hill from Carnegie Hall. Food will be provided for arriving participants, and attendees will have their first opportunity to sign up for their choice of Saturday’s workshops. The following morning, breakfast will be provided, beginning at 8:15 AM. 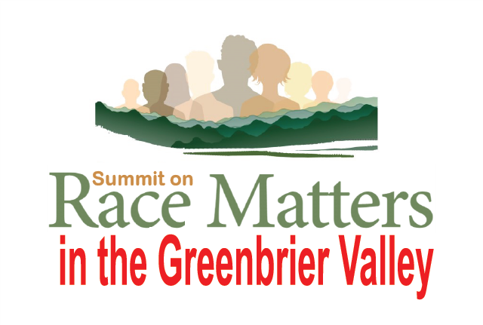 You can also find this event on our Facebook Event Page is Race Matters in Greenbrier Valley Summit 2018: The Time Is Now. Click on “See All Posts” for new information. Saturday’s keynote speaker will be Arley Ray Johnson. 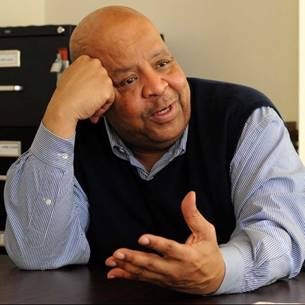 Mr. Johnson is a West Virginian currently living near Washington, DC, and he has been at the forefront of non-violent social and political change for more than 40 years. 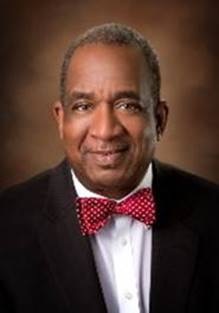 His service in West Virginia includes six years as a Delegate in the West Virginia Legislature, Director of the State Workforce Investment Board, Director of Programs in the Governor’s Office of Economic Opportunity, and Executive Director of Advocates for the Other America. 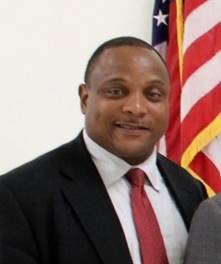 He was awarded the West Virginia Martin Luther King Jr. Holiday Commission Living the Dream Award for advocacy of freedom. 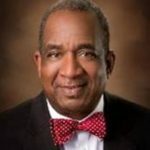 He will draw upon his extensive experience to share how we can move forward towards racial equity in West Virginia and the country. 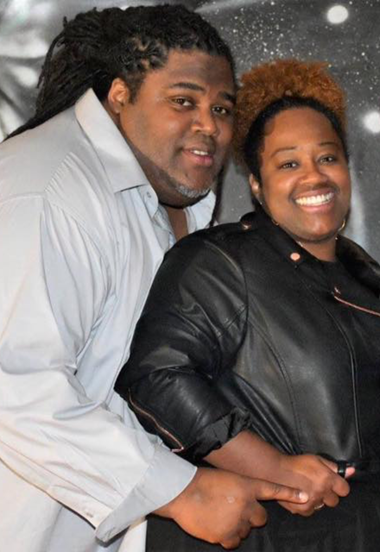 Lida Shepherd will be the leader of the workshop entitled Help Increase the Peace. 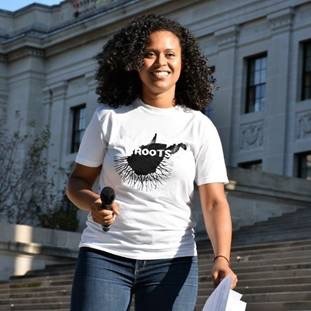 Her work with the American Friends Service Committee’s WV Economic Justice Project has included helping with the other Summits on Race Matters here in the state. She coordinates racial justice initiatives such as reducing racial disparities in the education and the criminal justice system, as well as policy reforms that address poverty. 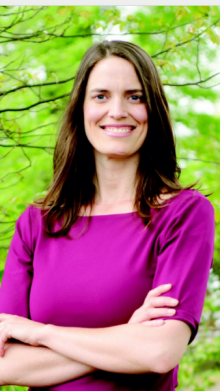 She has helped students in middle schools, high schools, and colleges around West Virginia to be leaders in policy advocacy and secure wins for poor and working people. She graduated from the University of California at Berkeley with a degree in Peace and Conflict Studies and lives with her family in Charleston. 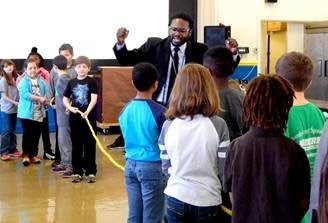 The Black Lives Matter workshop with its leader Ash-Lee Woodard Henderson will help participants develop a greater understanding of this movement. 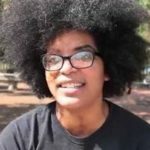 She is the Co-executive Director of the Highlander Research and Education Center in Tennessee which provides training and education for emerging and existing movement leaders throughout the South, Appalachia, and the world. In the 1950s, it played a critical role in the Civil Rights Movement. Rosa Parks trained there prior to her role in the Montgomery Bus Boycott. 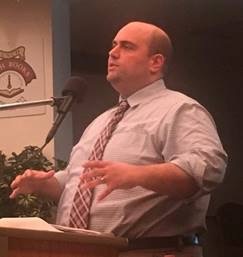 The leader of the workshop on Faith (Religion) and Racial/Social Justice will be Rev. 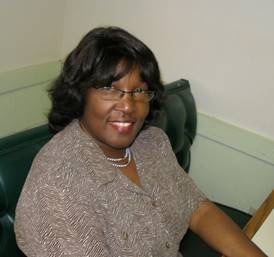 Larryetta Ellis, Pastor of Edgewood Presbyterian Church about 4 miles north of Lewisburg. 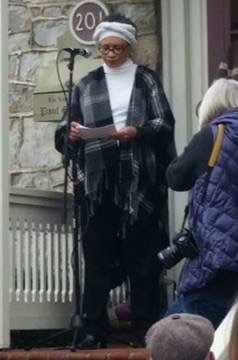 In the photo she is speaking to the people right before they began their 11 AM march from the Greenbrier County Courthouse as part of the Martin Luther King, Jr. Day Celebration in 2017. For that same event in 2018 she was a dynamic keynote speaker during the program at the Lewisburg United Methodist Church in the afternoon. She received her Masters of Divinity degree from Louisville Presbyterian Theological Seminary in 2007. In Louisville, she served as a chaplain at Norton Hospital and Presbyterian Homes, and she was co-pastor of Beuchel Presbyterian Church. A workshop on Environmental Racism will be led by Pam Nixon with 15 years of experience as an Environmental Advocate for the state DEP. Before she earned her master’s degree in environment science, she lived many years in Institute and learned first-hand about industrial releases of dangerous chemicals into the environment. She is the president of People Concerned About Chemical Safety based in Charleston and a member of the Kanawha-Putnam Emergency Planning Committee. She is Co-Chair of the WV NAACP Environmental Justice Program, and Chair of the Charleston Branch of the NAACP Environmental Justice Committee. Gabrielle Chapman will be the leader of the Health Disparities and Race workshop. 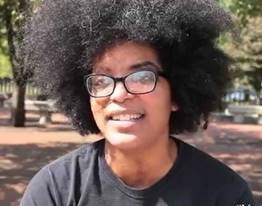 She is the Executive director for the Call to Action for Racial Equality based in Charleston. One of its projects involves partnership with the Charleston Police Department on the ambitious 8-point collaboration aimed at building upon Charleston Police Department’s role as a national leader in the arenas of race relations, community policing, and youth engagement. This was one of the topics for the Summit on Race Matters in Lewisburg in November 2016. 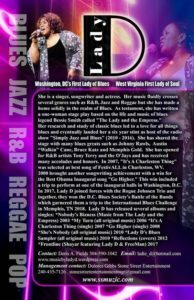 She went to George Washington High School in Charleston and Russell Sage College in New York, majoring in Applied Biology. The workshop , Implicit Bias and Confronting Racism will be conducted by Joseph Cohen. He is the Executive Director of the American Civil Liberties Union of West Virginia. 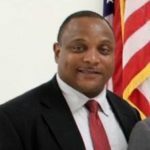 After law school, he received a fellowship to spend two years in South Central Florida with Florida Rural Legal Services (FRLS) representing public housing tenants associations and poor people facing housing crises. 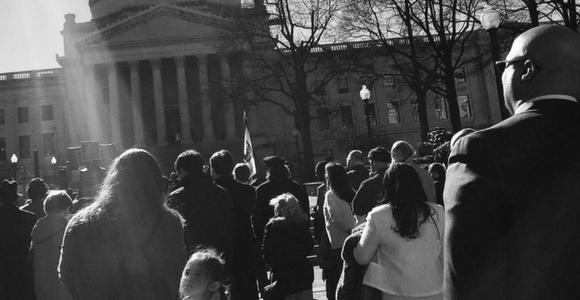 That experience put him on the path that led to him to his current position which has given him the opportunity to engage in the fight for civil liberties and civil rights in West Virginia. 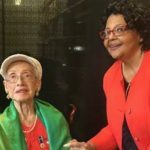 Greenbrier County native, Loretta Young, will conduct a workshop on Local African American History and Civil Rights History. 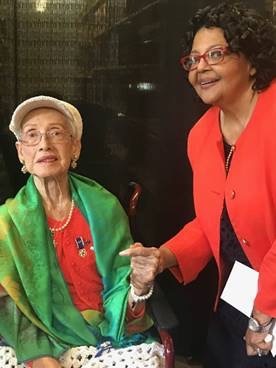 She is shown here with the seated Katherine Johnson on the day of the ceremony renaming the White Sulphur Springs Public Library for this famous mathematician. She is noted as a strong advocate for equal rights and equity in West Virginia. 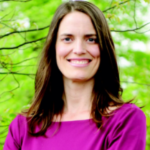 She has been Director of the United Methodist Church – WV Conference, the state Equal Employment Officer under Governor Gaston Caperton, Director of Non-governmental Organizations at UNICEF in NYC, and a member of the West Virginia Human Rights Commission. 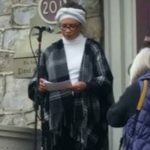 Her workshop will focus on how slavery influenced the creation of the state of West Virginia and a historical timeline of events in its history that impacted the lives of African Americans locally and statewide. 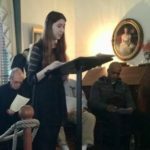 On Friday the 23rd, Shaylen Lafferty, one of Greenbrier East High School’s Poetry Out Loud contestants, will recite “Praise Song for the Day” by Elizabeth Alexander who read it at the first Barack Obama inauguration. She’s shown here performing with others in a reading of the book “Lies Based on True Stories” by Courtney Smith at Lewisburg’s North House Museum. Shaylen has performed in many plays at her high school and the Greenbrier Valley Theatre including “To Kill a Mockingbird” last fall, and she is rehearsing for Mary Poppins. She also participated in High Rocks Academy presentations for Martin Luther King, Jr. Day programs. Renowned storyteller, W. I. “Bill” Hairston, will tell one of his best Friday evening after Dr. William M. White’s speech. As outreach director for the Religious Coalition for Community Renewal on the East End, Bill Hairston spreads the word about housing programs available to the homeless. 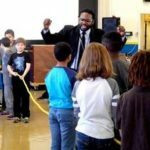 He’s best known for the storytelling programs he presents to promote African-American contributions to Appalachian culture. 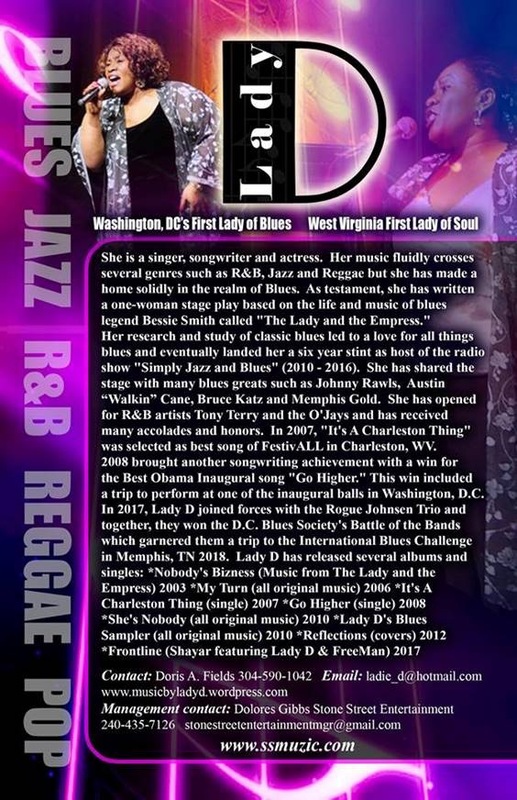 Following the Friday evening session at the college, there will be an 8:15-9:30 PM free concert at the Lewis Theatre on North Court Street presented by Lady D (also known as Doris Anne Fields and “West Virginia’s First Lady of Soul”) and her band. 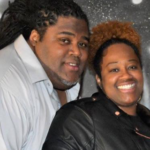 they use their spoken word talent to uplift community.